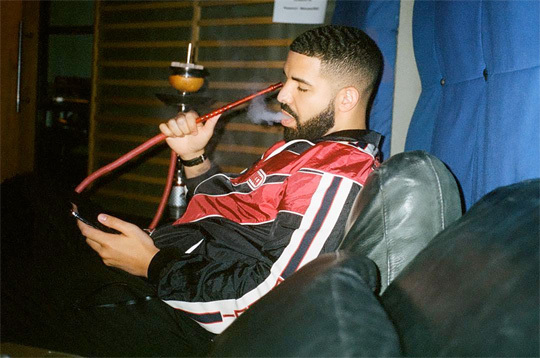 After spending a total of 11 weeks in the top spot on Billboard’s “Hot 100” chart with “God’s Plan“, Drake has now replaced himself with his new single “Nice For What“. 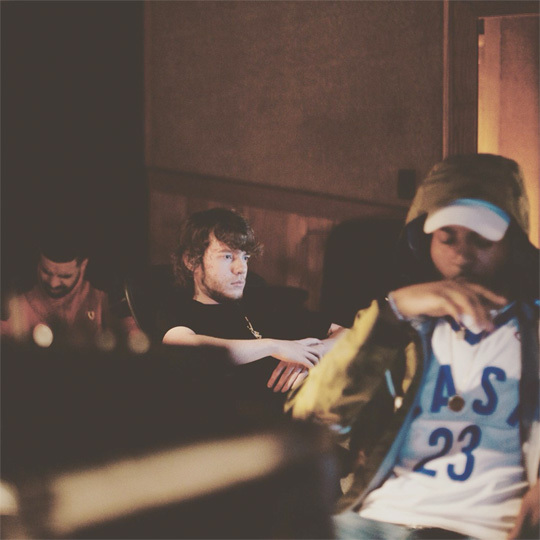 The Murda Beatz-produced song has debuted at No. 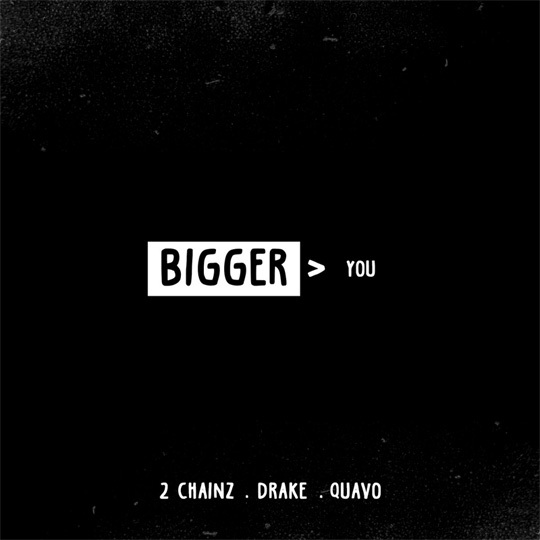 1 on 3 of Billboard’s charts – “Hot 100”, “Hot Rap Songs”, and “Hot R&B/Hip-Hop Songs”. This makes Drizzy the first music artist to ever dethrone himself at No. 1 with both solo tracks debuting in the top spot. 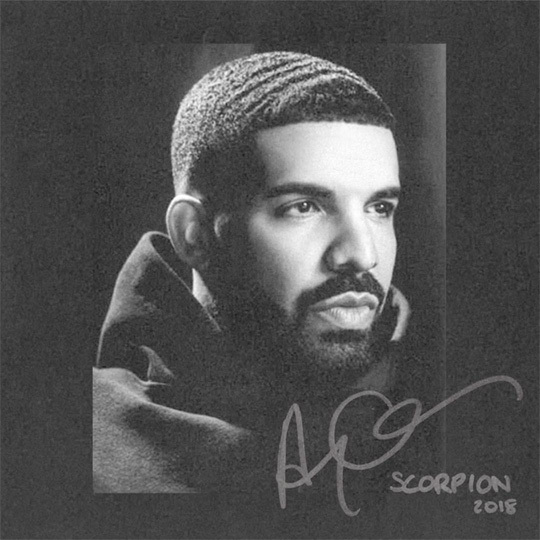 The 6 God also has a total of 3 singles in the top 5 of the “Hot 100” chart as “God’s Plan” is No. 1 and “Look Alive” is No. 5! It looks like Drake‘s next single off his new album will be here soon and it will be produced by Murda Beatz. The 6 God recently joined in Murda‘s Instagram Live session to drop a comment: “New single dropping soon produced by Chef Murda”. Beatz was the man behind the beats on “No Long Talk” and “Portland” off Drizzy‘s More Life album! Are you looking forward to hearing their new work? Check out the official music video for Migos‘ “Motor Sport” single featuring Nicki Minaj and Cardi B below. The visual was directed by Bradley & Pablo, and the Murda Beatz-produced song will appear on the hip-hop trio’s forthcoming CULTURE II album! 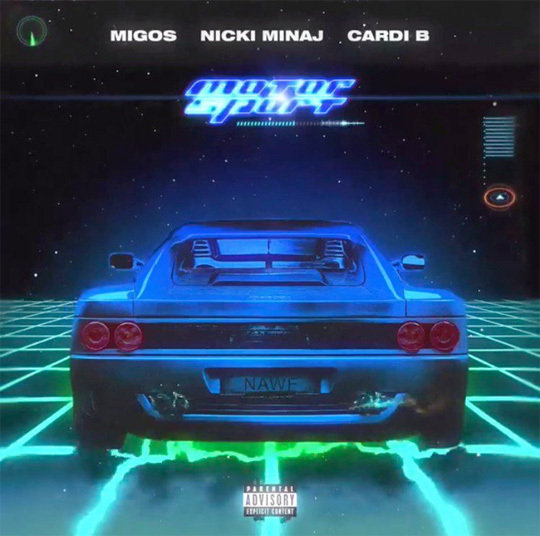 Here is a new single from Migos called “Motor Sport” featuring Nicki Minaj and Cardi B. The song will appear on the hip-hop trio’s upcoming album, CULTURE II, which currently has no release date. You can view the artwork for “MotorSport” above and stream the Murda Beatz-produced collaboration after the jump below!